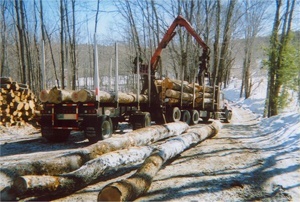 There are a variety of essential services that fall under the category of forest management, but only one service provider that can offer the finest in quality results. 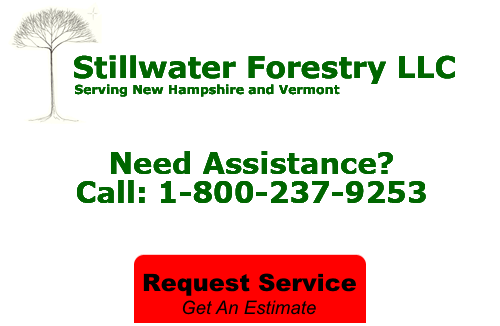 At Stillwater Forestry, LLC we specialize in the cleanup, conservation and other tasks necessary to properly manage forestry land. If you own this type of land, you are aware that it still requires land maintenance and management. This is essential since many landowners are unable to take the time or invest the care required for upkeep with this kind of property investment. If you need Forestry Management Services, you can count on our Wallingford forestry management experts! Taking care of invasive plants and/or those not native to the area. Like monitoring for weeds in a garden, we make sure the land stays clear of anything that doesn't belong there, especially if it could harm the native species or local wildlife. In some instances, removing brush piles is an important task. Yet, for wildlife habitats, keeping brush piles intact is the goal. This provides shelter for a variety of wildlife or, potentially, a den for babies. Establishing permanent vegetation is another vital project. It is about removing what could harm local wildlife while also offering necessary nutrients. Once established for long-term, this means the area becomes self-sustainable. There is certain work that is best handled by trained and experienced experts, such as the type of land management we offer. The work we do will help keep your wildlife property and habitat natural yet maintained. If you are looking for a Wallingford forestry management professional then please call 1-800-237-9253 or complete our online request form.